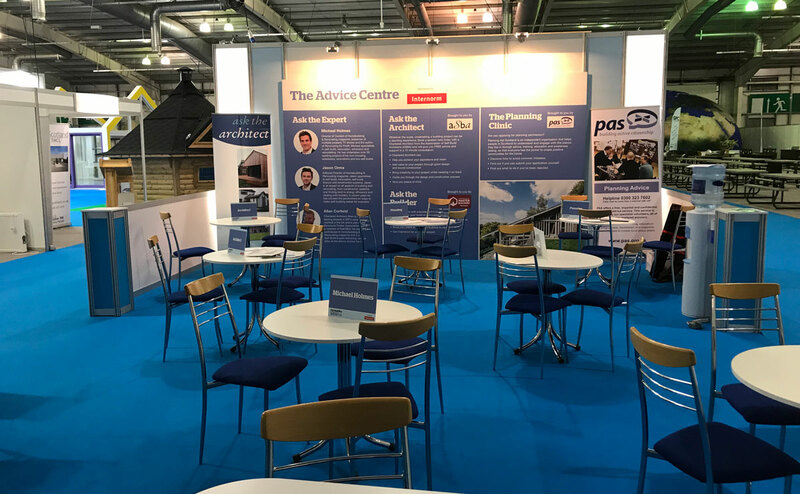 It has been another successful year for the Homebuilding and Renovating Shows and now it is time for the final show of 2018. 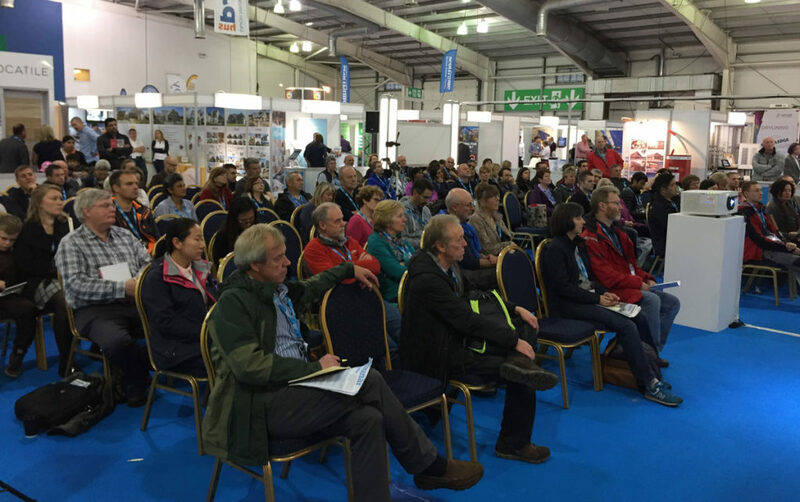 On the 17-18th November at the Bath & West Showground, self-build enthusiasts will visit the biggest homebuilding show in the South West. This year, the venue will feature over 120 exhibitors and will host 12 lectures in the Seminar Theatre and 23 Masterclasses. 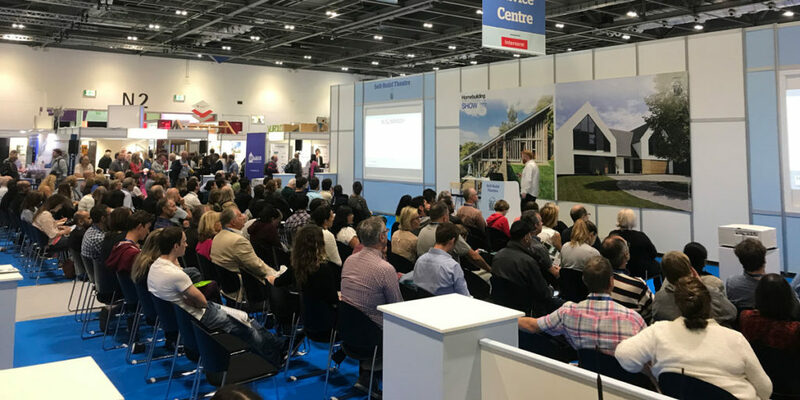 If you have not managed to visit any Self Building shows this year, and you are considering undertaking a Self Build project soon, then sit comfortably and read our preview article to find out how a visit will benefit your future home. Before reading this article, make sure you have a read of our general article about the HBR shows in 2018. The article presents very useful tips that will help you get the most out of the show. As in all of our previous preview articles, we have divided the article into four main categories, that in our opinion are the most useful for you as a self-builder to attend. 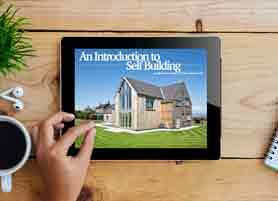 Our team has picked the most valuable talks and masterclasses for self-builders. We have also prepared a list of experts you should speak to and exhibitors that can help you make up your mind, whether you are looking for a construction system or renewables for your new home. Get Your Free Tickets For The HBR Show In Somerset Now! Learn how you can build your own individually designed home and save up to 30% on completed market value. Find out the best way to find a plot, get a self-build mortgage, work out what you can afford to build and develop a design scheme. Plus how to decide whether to use a builder, manage the project yourself or take the DIY route to reduce costs even further. Discover how to build your home on a tight budget without sacrificing quality or size. Learn how factors such as choice of materials, fixtures and fittings, design complexity, scale and effective project management all influence the construction costs. Whatever your budget, this session will help you avoid waste and maximise value. The ‘fabric first’ approach to low energy home design and renovation explained. Understand how to optimise insulation values, the importance of balancing air tightness, ventilation, thermal mass and solar gain, plus how to choose the right heating system including renewable energy options for heat and power. An introduction to permitted development rights – the extensions, improvements and alterations you can make to your home without having to submit a planning application. Learn how to make the most of the recent relaxation of permitted development rules in England, plus how to combine Permitted Development and Planning Permission to maximise development potential. Discover the latest brilliant design ideas and how to incorporate them in your home to add wow factor and create something truly unique. Plus: an introduction to the design process, from choosing an architect or designer, to the delivery of the finished project. Mike is an expert in self build and timber frame construction. He is a member of the Structural Timber Association (STA), regularly contributes articles to Homebuilding & Renovating Magazine, has been involved with various TV programmes including My Flatpack Home, DIY SOS and has appeared on BBC TV’s DIY Donnie programme as well as delivering talks at the various shows across the UK. Aedis provide building control and structural warranties for homeowners, self-builders, architects, contractors and developers in the UK. Our complementary building and insurance solutions link key aspects together to add value, reduce risk and minimise costs. With a personal, professional, practical approach and commitment to exceptional service, we can help make ambitions a reality; whether you’re building a dream home, planning a housing development or working on a multi-million-pound commercial project. Internorm, the leading window brand in Europe, offers high quality low-energy and Passive House window and door systems. 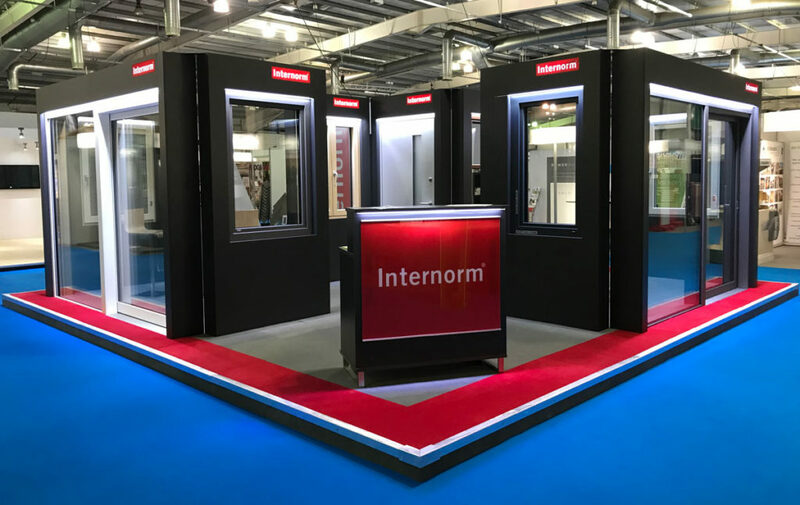 At this year’s Homebuilding & Renovating Show in Somerset, Internorm will be offering visitors to its stand one of the widest range of Passivhaus and low energy windows and doors on offer. If you are interested in building a low energy home, you need to come over to stand no. 328 and check out what they have to offer. With over 20 years of experience and over 1,000 Ground and Air Source Heat Pump projects across the UK, award winning Smart Renewable Heat are Renewable Heat experts. They specialise in designing, supplying, installing, commissioning and maintaining bespoke, energy efficient, heating solution. As a 2018 UK Customer Satisfaction Award winner and the only heating supplier awarded a Distinction from the Institute of Customer Service, Nu-Heat is the chosen supplier for thousands of discerning homeowners. Meet our experts on stand 302, and discover how our award-winning underfloor heating systems, unbeatable expertise in integrating renewables and bespoke system design can benefit your project. Potton specialise in creating dream homes for self builders, working hard to make your dreams a reality. 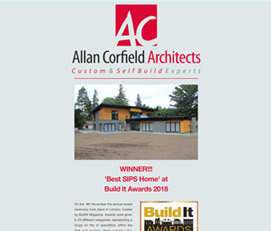 They have a wealth of experience having designed over 6,000 self build properties. Potton offer a variety of different design routes for customers to choose from. Are you going to the Homebuilding & Renovating Show in Somerset? What seminars, experts and exhibitors are on your shortlist? Have you already been to one? What are your opinions? Was it helpful? Do you have any advice for others? Share your opinions in the comment section below!